Part of my self-appointed tasks as nerditor-in-chief for Nerdarchy is organizing content. Cleaning up all the categories and tags here on the website, creating and maintaining the publication budget and schedule for posts, and putting together our products like Fantastical Mounts and From Hit Dice to Heroics all share something in common — exposure to the vast library of archived content produced by Nerdarchy over the last few years. 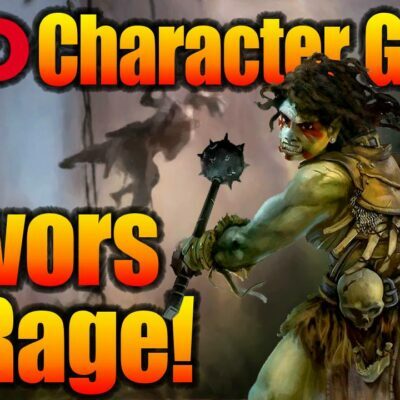 When we decided to try our hand at product creation in 2018, I thought about all the comments I’ve read from Nerdarchy fans curious about the homebrew campaign setting of Ulthe-Ganya. That’s how Secrets of the Vault: Mage Forge Vol. 1 developed. I realized a lot of what people ask for is already out there. 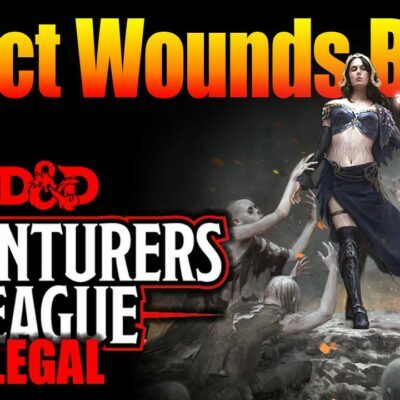 Let’s open up the Vault, see what’s inside, how it came to be, and ultimately went full circle by becoming an incredible new D&D artifact itself. 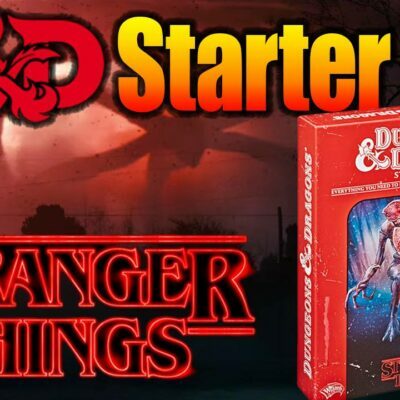 The concurrent campaigns run by Nerdarchist Dave and Nerdarchist Ted, plus the Scarlet Sisterhood live stream actual play D&D game, and the D&D one shots run by the crew for Patreon supporters as well as the “secret” Facebook group Company of the N.A.G. all take place in the Ulthe-Ganya campaign setting. Secrets of the Vault: Mage Forge Vol. 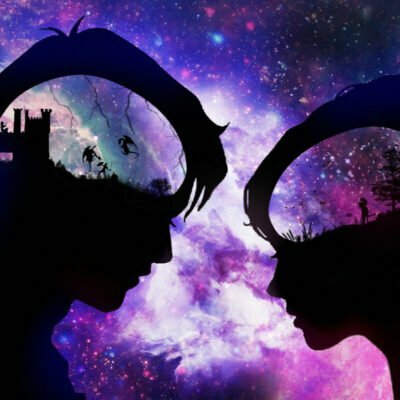 1 has a special place in my heart because of it. At this point, I’ve read pretty much every post here on the website. And I’ve watched a huge amount of videos on the Nerdarchy YouTube channel — I was a fan before I was a co-creator here. 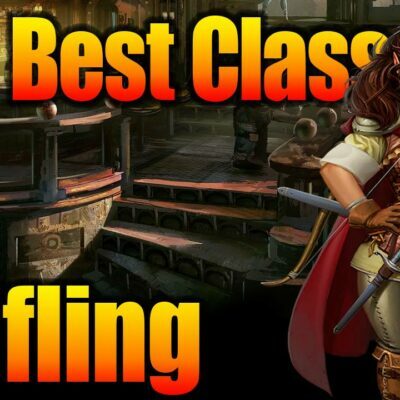 In doing so I realized the crew shared a lot of details about their homebrew campaign setting Ulthe-Ganya throughout their content, particularly the early stuff. When I asked for access to past Patreon rewards, I discovered how much more material developed from their home games, and I had an idea. 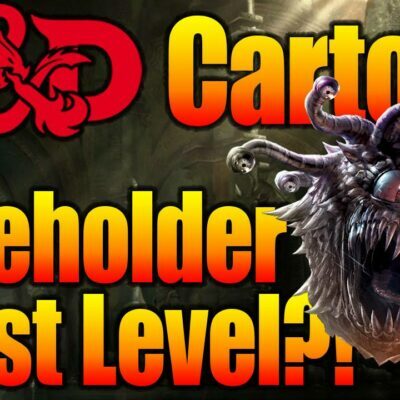 What if we took those early rewards, applied what we’ve all learned about fifth edition Dungeons & Dragons through play experience and all our content creation since, and shared this stuff with a wider audience? In the earliest Patreon rewards from back in 2016, there’s some iconic Nerdarchy stuff like the booze ooze, Ring of Hork and everyone’s favorite half-orc Captain of the Guard H’Roc. I was really captivated by all the cool mundane and magic items at the Mage Forge support level, and could definitely see myself using a lot of these things in my own games. So rather than package up these classic rewards in the same combination as the ongoing monthly stuff, we settled on grouping categories together within a block of time. 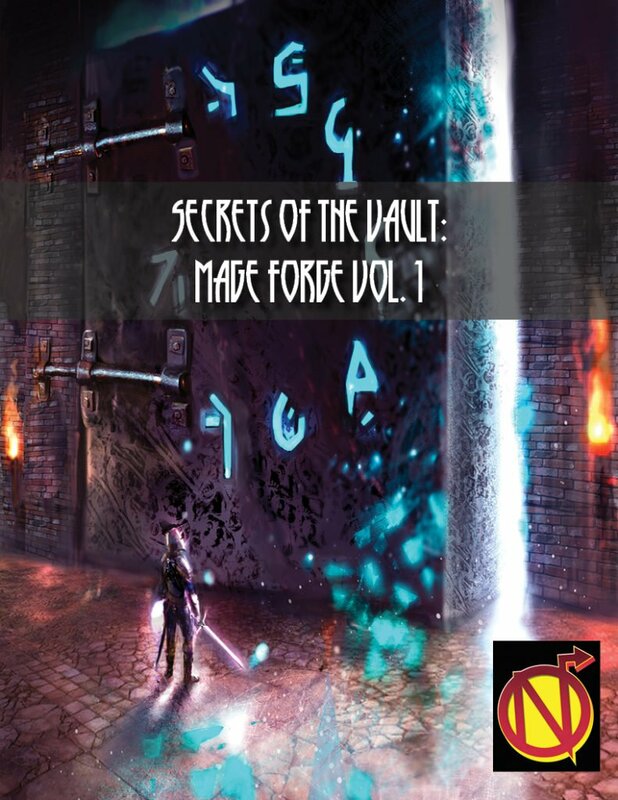 And Secrets of the Vault: Mage Forge Vol. 1 was born! 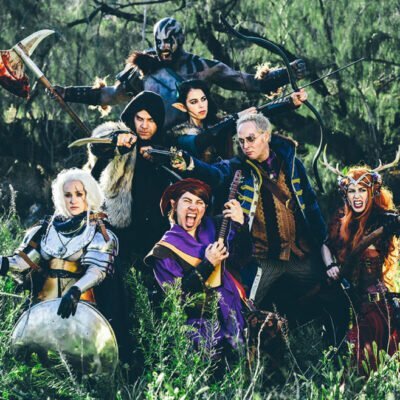 In this digital product over in the Nerdarchy store, you’ll find all of the Mage Forge items from Nerdarchy’s 2016 Patreon rewards reworked and reimagined. Our creativity, knowledge, and insight into fifth edition design has grown a lot in the past few years, and we had a blast putting the polish on all the material in this book. For me, it was a great opportunity to discover more about Ulthe-Ganya and help put my own little stamp on the world. Imagine my surprise to see the Ring of Hork in this early Nerdarchy material, knowing now that Nerdarchist Ted’s character Rellion wears this aberrant magic ring and is experiencing a narrative arc tied to it here at the end of this years-long campaign run by Nerdarchist Dave! 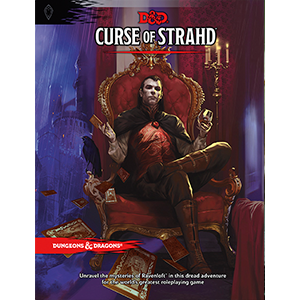 As I went over the content to make sure it follows proper Fifth Edition design philosophies and language, my mind wandered to Gryphongaffe and all the adventures that might have revolved around the incredible items in this book. Who wielded the sentient sword Ebonhorn the Corruptor? Had the adventurers ever met the mysterious hero Thorned Vine? Was there a time when Uthen-Gar swung an axebeak axe in battle, long before he forged his own mighty weapon? But we did a lot more than just combine a few months’ Mage Forge items into a PDF and put it in the store. During the revision process, I noticed one of the random loot tables contained a whole bunch of consumable magic items, one-time use things with interesting effects. 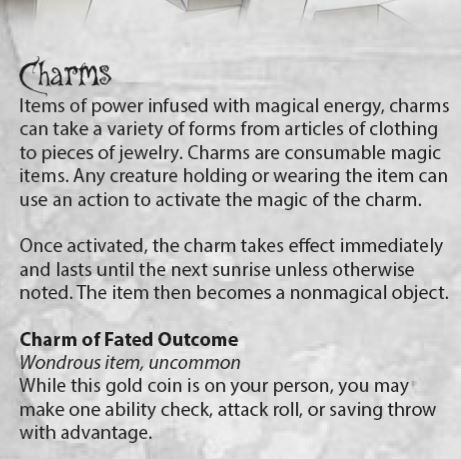 So we took those and developed a new category of magic item for these, called charms. One of my favorite parts of the whole book is Vaagur’s Natural Selection. While not magical, these new weapons are all based on existing weapons in D&D, except created using monster parts. In particular, the remorhaz spine sword is a favorite. Wielding a greatsword made from the spine of one of my favorite monsters sounds super cool. There’s even two new weapon properties tied to these items: gliding and savage. Secrets of the Vault: Mage Forge Vol. 1 also has something the original Patreon rewards did not — art! Our frequent house artist Nelson Vieira created a ton of art depicting many of the items in the book. Almost every page of the 15 page book has original art included, showcasing some of the items inside. There’s dozens of new items in here, and the mundane stuff is just as cool and useful as the magic items. The forest loot tables, divided into low, medium and high value items, have 60 unique treasures adventurers might find hidden in a sylvan wilderness. Then there’s tokens, another group of consumable magic items similar to charms, as well as a bunch of common magic items to make the adventuring life a little easier. It was a real treat to work on this product, and I’m incredibly proud of the work we put into this content. The art, layout and design, and writing we put into this book felt very satisfying to complete and put out there for gamers to enjoy. Everyone here at Nerdarchy is super excited to hear what people have to say, too. 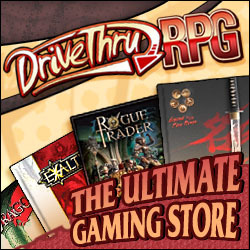 If you’ve picked up a copy and especially if you used anything inside for your own games, please let us know in the comments below and leave a review on the product page. We are having so much fun creating new products this year and we want to make sure we do the best we can for players around the world, so your feedback means so much. Now, in the video below, Nerdarchists Dave and Ted talk about the book but they take it a step further and discuss ideas for making the Mageforge Vault into an artifact itself! While there isn’t a writeup of their ideas included in Secrets of the Vault: Mage Forge Vol. 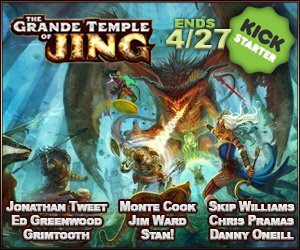 1, a sharp Dungeon Master could easily add something like this to their campaign without much work. It is a very powerful artifact, no doubt about it, but the drawbacks and risks for using such a mighty magical item balance it out. As a bonus, there are so many cool adventure hooks woven into the Mage Forge Vault, you could build a whole campaign around this thing. If you do, let us know how it goes! As we continue our own adventures in product creation, we hope you enjoy Secrets of the Vault: Mage Forge Vol. 1 and keep an eye out for new things we have on the way in the near future. We just can’t stop creating new stuff for these games we love so much! Please feel free to share your thoughts on different sorts of products you might like to see as well. We’re never short of ideas but we also want to make sure we’re creating the sorts of stuff you’ll find use for in your own games.